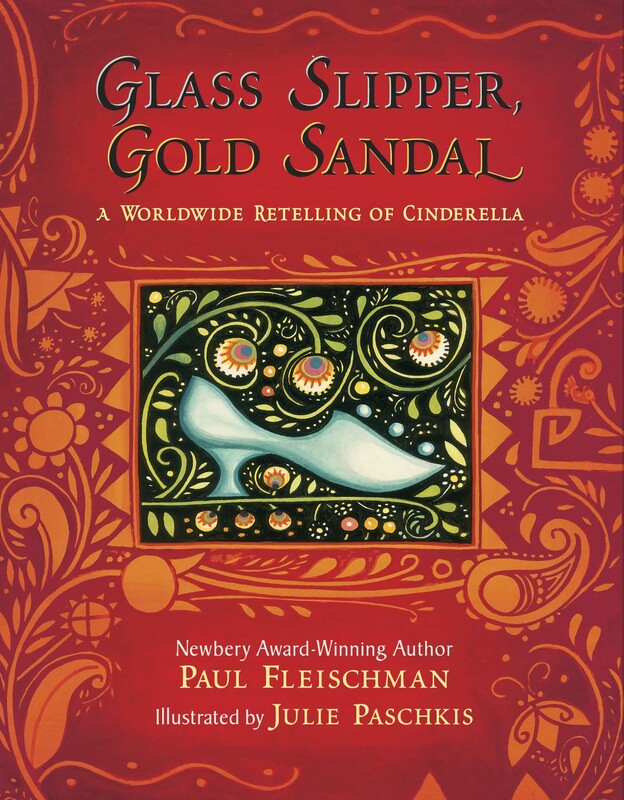 This book weaves together the story of Cinderella as told in 18 different countries. The similarities between cultures resonate, and the differences enrich the classic tale. “Glass Slipper, Gold Sandal carries us back in time to see where the Cinderella story has been, presenting a richly layered feast for the eyes and mind.” The New York Times.